As our mobiles remain all the time along with us, in our pocket so if your lifestyle is as such that you get a lot of spare time but in gaps means, that part of your day is not that much to do some interesting stuffs but still takes a lot of your time then you can even use your Smartphone to Make Money Online. These ways to make money with your phone aren’t necessarily a way to earn a real living, but, if used sensibility, they can help you recoup some of the cost of your cell phone bill and maybe put a few dollars in your pocket. So here, I am telling you Top 5 Most Popular & Trustworthy Free Smartphone Apps to make money online. Available for Android and Apple iOS Devices, CheckPoints is the “App that Pays you Back”. Basically, it is a reward points generating app that lets you earn reward points by scanning barcodes for products like Coca-Cola, Dreyer’s and more. The points will gift you freebies like gift certificates for iTunes, Walmart gift cards, American Airlines miles, cool gadgets like popular tablets and gaming systems, and even donations to charities and there is a huge list of gifts also available to choose from. EasyShift is a new, fun way to earn easy cash by doing simple assignments like taking a picture, recording a price or giving your opinion. Just sign up to there and start accepting “shifts”. You will earn points and opportunities to access better payment assignments after completing a shift. Payment system is very flexible. EasyShifts Pays cash into PayPal accounts. 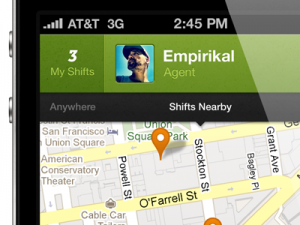 Payments for shifts range from $2 to $20 and are paid within 48 hours. Having an extra parking space in your driveway? 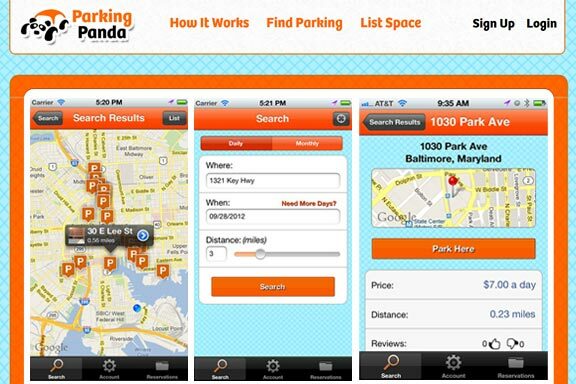 Parking Panda can help you to utilize that space for making money by renting it out for the weekend. 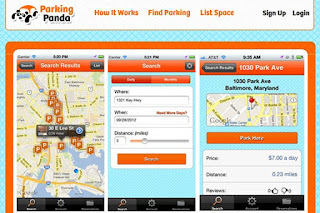 If you live in a populated metropolitan area where parking is very expensive, you can list your parking space or driveway in this app. It is an easy and very comfortable way to find someone who pays you very good amount for your parking space. You just need to set your price and drivers will contact you if they needed parking space. Embee Mobile uses EmbeePay to let their users earn online. This Mobile Microtasks program is available in 100 countries and for 300+ mobile carriers. People contract other people for in-person services. 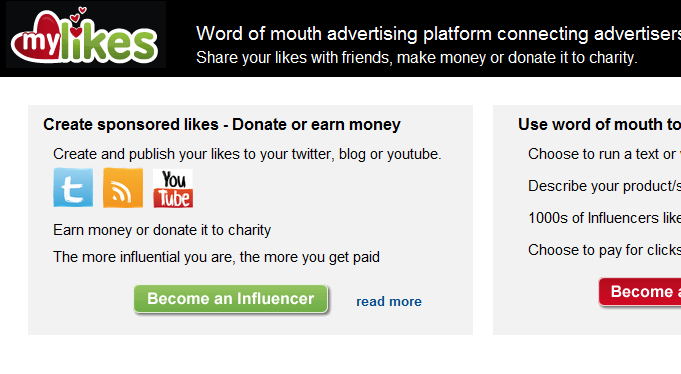 MyLikes is a very big Social Media Advertising program. To use this advertising network to earn money, you should have Apple iPhone/ Android Phone and social media accounts on Twitter, Tumblr, and/or YouTube. After signing up, connect your social account there, share text and video links of listed campaign relevant to your group. 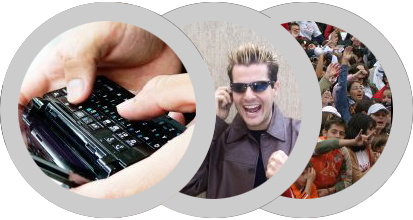 You will get paid as per cost-per-click program. You are paid for as many views or clicks you receive during the campaign’s time span.